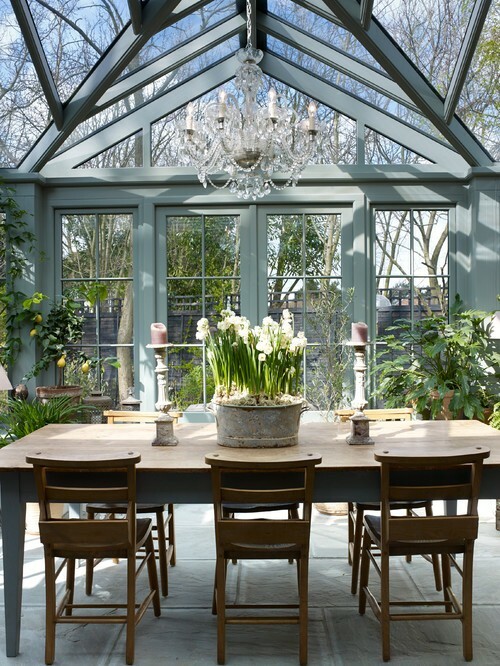 Recently I have been drafting a post on sun rooms and conservatories and came across this beautiful space while researching images. 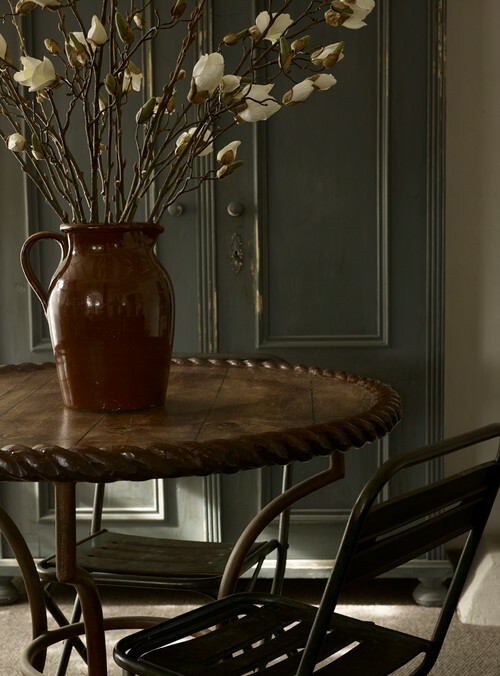 Not content with 'waiting' to share this new post I decided to dedicate today's post to exploring a little more of this Grade II listed, home. Esher is a leafy suburb of Surrey not far actually from where my fathers side of the family live in the UK. A listed building means that the building has significant architectural importance that relate to its age and architecture, this means you can't simply add on or change things without council approval. Adding new windows may mean they are new but it is highly likely with a listed building that they have to be identical to the ones you're replacing. This lovely Grade II listed house has clearly been renovated, but definitely in keeping with its traditional architecture. 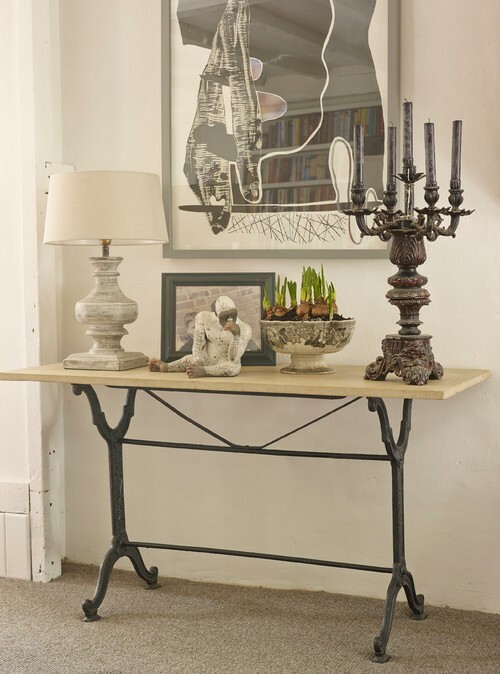 Natalie Forbes and Louisa Rix are the brain child behind their small interior design company, Forbes Rix Design. "Timeless design mixing classic with contemporary, old with new" is their hallmark style which is apparent in this beautiful home. 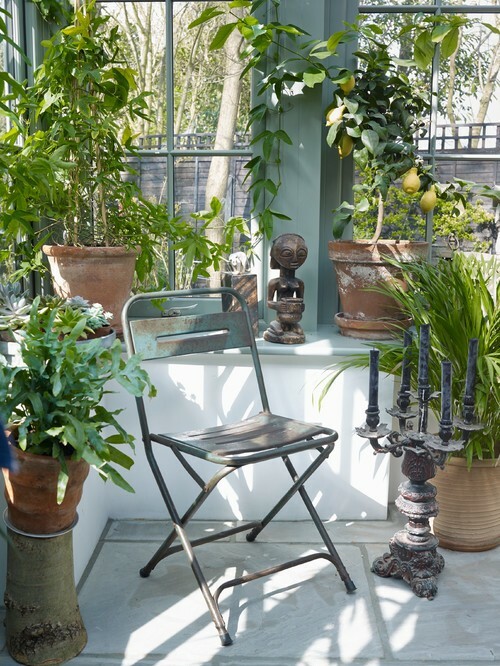 The conservatory which was the first image I spotted, is situated at the back of the house and leads to the garden. Forbes Rix have opened up the kitchen area to this conservatory so that it flows from kitchen to dining. 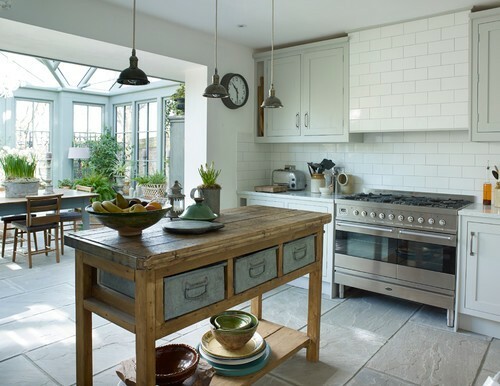 Although built as a conservatory it is the perfect space for casual dining. The doors can be opened up in summer to allow a breeze and it would be the perfect place for long summer lunches with friends. 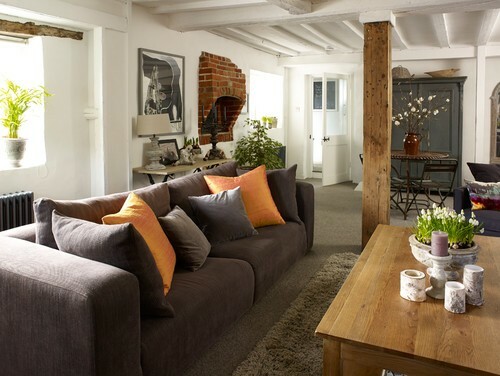 I am really captivated by this space and the way it has been decorated. The pretty chandelier adds a touch of elegance. The surrounding indoor plants, keep that conservatory look so you feel like you are truly dining in a space with a difference. I have included a few other photos of this gorgeous home. 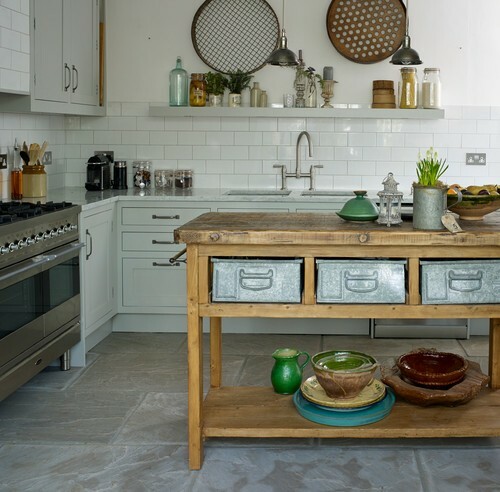 I am sure you will love the farmhouse feel that this design duo have incorporated into this project. I hope you enjoyed these images and they have inspired you in some way. I will continue to work on my sun room post and share it with you next week. Meanwhile these images have given me light bulb ideas (but that is another story).